SPOKANE, Wash. – Following a flurry of major milestones underscoring unprecedented momentum in Gonzaga University’s 129-year history, President Thayne McCulloh today announced the University has raised $226 million toward its $250 million goal for the ongoing “Gonzaga Will: The Campaign for Our Future” and its priorities. Gonzaga Trustees and Regents gathered with community leaders and the campus community the last week of September to celebrate a groundbreaking for the Volkar Center for Athletic Achievement, a blessing to mark the start of construction for the new Jesuit Residence, a ceremony to celebrate the new lights at Luger Soccer Field, and an open house recognizing the landmark University of Washington School of Medicine-Gonzaga University Regional Health Partnership. President McCulloh reiterated his thanks to the more than 32,000 campaign contributors. “I would like to express profound gratitude to all those whose commitment is making our institution a place of creativity, innovation and inspiration. Thanks to you, Gonzaga is one of our nation’s finest Catholic, Jesuit universities,” President McCulloh said. 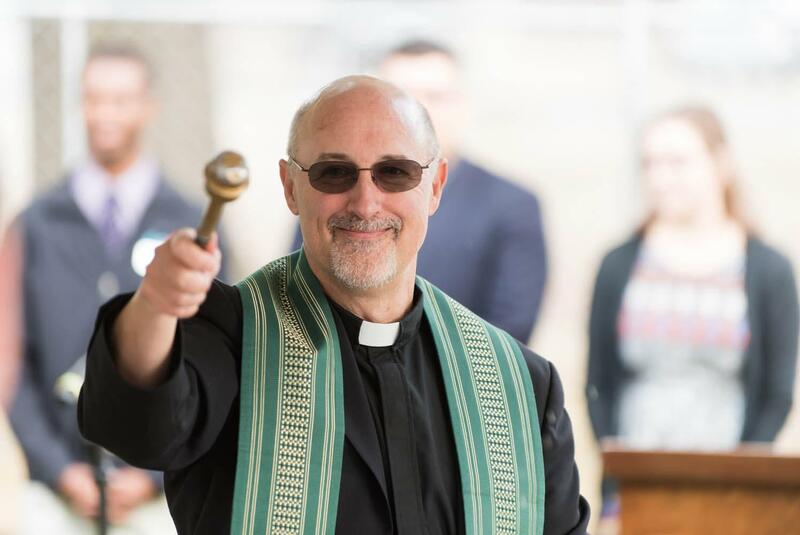 Gonzaga’s visible momentum includes the bustle of $36.3 million in construction for the two new buildings (Volkar Center, $24 million; Jesuit Residence, $12.3 million) recently celebrated. In addition, preliminary site preparation work has begun on the Myrtle Woldson Performing Arts Center for which Gonzaga expects to break ground in spring 2017 following final approval from the Board of Trustees. The groundbreaking for the Volkar Center on the afternoon of Thursday, Sept. 29, revealed this namesake in recognition of major benefactors Pat and Sandy Volkar of Coeur d’Alene, Idaho. The top floor of the Volkar Center will be dedicated to helping Gonzaga’s student-athletes continue to excel in the classroom. Athletic Director Mike Roth said Gonzaga’s student-athletes tied with Dartmouth University in the 2015-2016 academic year for the NCAA’s top academic progress rate (APR) over a four-year period. The UW School of Medicine-Gonzaga University Regional Health Partnership open house welcomed community and elected leaders to the Schoenberg Center to tour the renovated facility with students enrolled in the medical and physician assistant programs, further introducing the community to the new partnership that has brought 100 first- and second-year medical students to Spokane and Gonzaga’s campus. 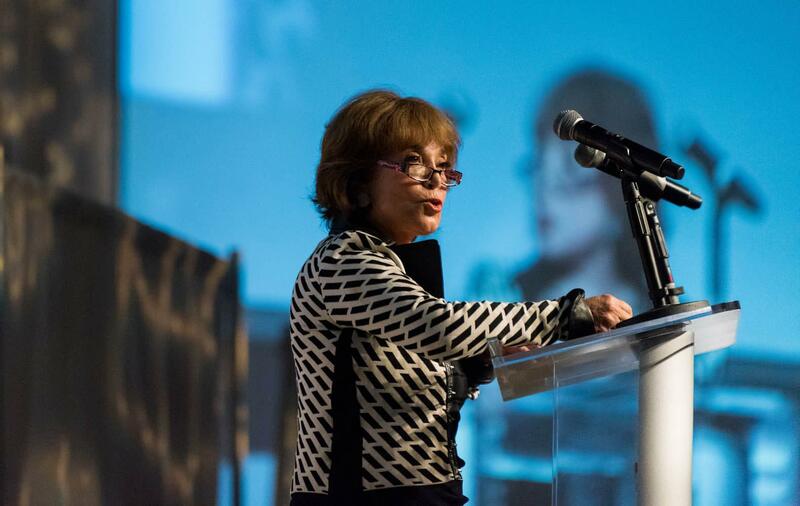 At a Board and community leaders’ dinner, Chancellor of the Community Colleges of Spokane and Gonzaga Trustee Christine Johnson, Ph.D., remarked that Gonzaga is responsible for significant economic impact in the Spokane region. 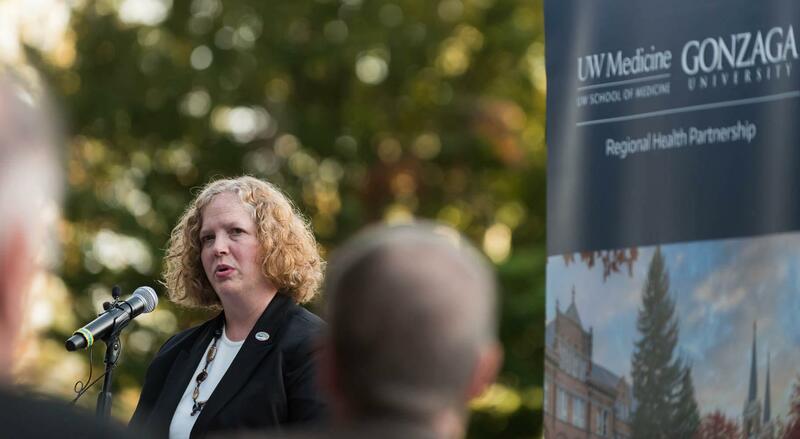 At the same event, Trustees Chair Scott Morris lauded President McCulloh’s leadership in bringing together the community to form the momentous UW School of Medicine-GU Regional Health Partnership. 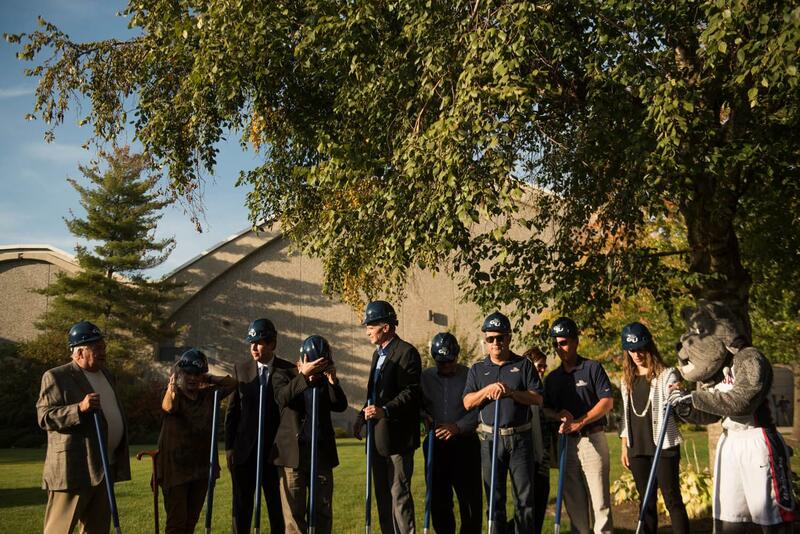 On Friday, Sept. 30, Gonzaga held a blessing at the construction site for the new 36,000-square-foot Jesuit Residence. Morris, CEO of Avista Corp., noted: “This is a time to celebrate and reflect on our mission as a Catholic, Jesuit, humanistic institution. Through the generosity of many present here today, through the belief from our boards of Trustees and Regents, we are ready to bless this site and begin construction of a new home and spiritual space for our Jesuit community.” The facility will serve as a home for Jesuits in residence, include reflective space to serve Jesuits seeking retreat, provide appropriate office and work space, and link the central life of the Jesuit community with Gonzaga students, faculty and staff. Additional priorities of the Gonzaga Will campaign underscore Gonzaga’s commitment to develop leaders prepared to shape their communities and professions for the common good through a focus on academic innovation, global engagement and community-building. Connected with those goals, Gonzaga recently announced the launch of the Center for Public Humanities, Center for Undergraduate Research, and Digital Humanities Initiative all within the College of Arts and Sciences. 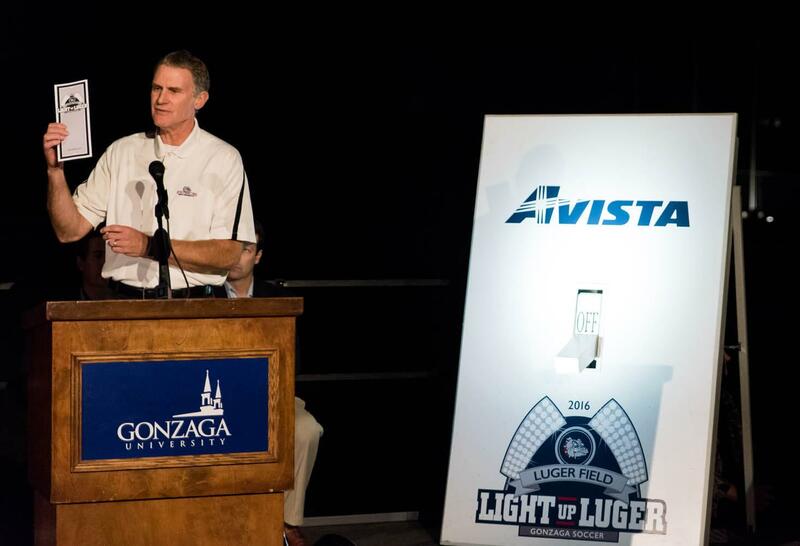 To learn more about the Gonzaga Will campaign as well as view photos from recent events, visit gonzagawill.com/.